A consummate enterprise/consumer technology PR professional, in her 17 plus years at Walt & Company, Cyndi’s efforts have generated literally thousands of positive social and traditional media posts, news and feature stories, product reviews and hundreds of editorial and industry awards. 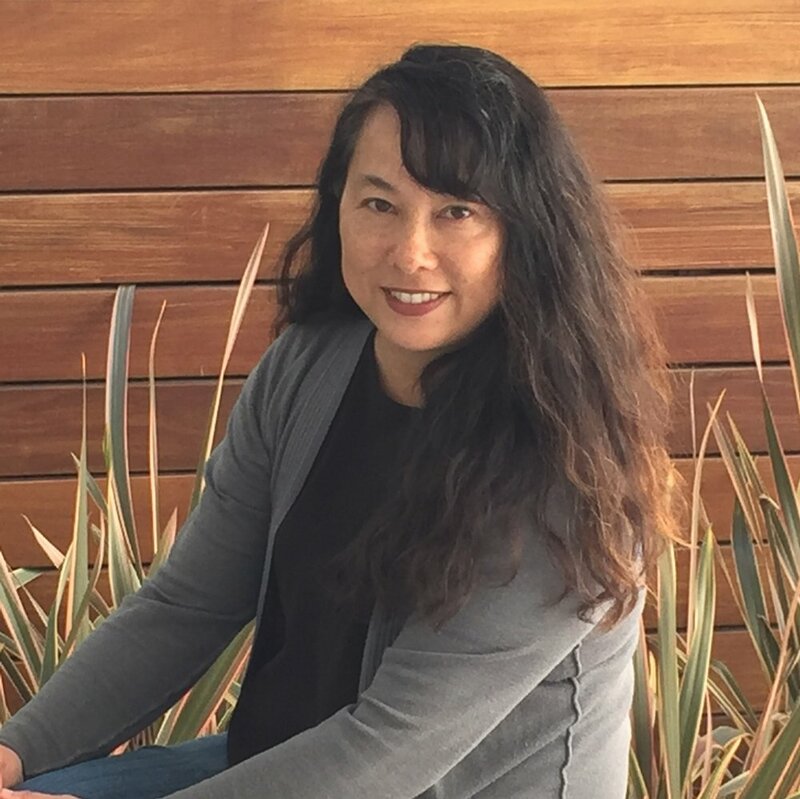 She has developed and directed strategic programs for a variety of consumer, enterprise and green technology products targeted to a wide range of technology decision-makers in OEM, business, financial, and consumer markets. Bob started this agency to provide strategic communications services that best meet the needs of consumer and B2B tech companies. As CEO, he works to ensure that the agency never loses sight of this mission. Previously he ran Ketchum’s Silicon Valley office; was a VP at Booke and Company, NYC-PR/IR firm; and got his agency start at Edelman NYC. He has a BA in journalism and political science from the University of Michigan and an MS in communications from Boston University. In her 17 years at Walt & Company, Merritt has played leadership roles on a wide range of accounts including Epson America, D-Link, 3Dconnexion, Gig.com, GoldSpot Media, HyperStrike, HyperX, Leapfrog Ventures, Logitech, Pixion, Selectica, and Sleep Number. She has extensive experience developing creative PR and social programs for tech solutions for enterprise, vertical markets, SMB and consumers. Merritt worked at Ketchum PR in San Francisco prior to joining Walt & Company. As a 16 year tech public relations veteran, Jane has a track record of managing strategic and results-driven public relations programs. Jane has wide ranging relationships with editors, analysts, bloggers and other market influencers across consumer, B2B and vertical markets. Her proactive, innovative and creative approach allows her to drive client’s business communication programs from start to finish. Ensuring the well being of our most strategic and valuable PR assets – our people – Jeannie is responsible for managing Walt & Company processes that fuel our ability to succeed. She is skilled in both the big picture when it comes to employee motivation and retention, and the smallest nuances that enhance and sustain our work environment. Jeannie also oversees our IT, media databases, and management systems.